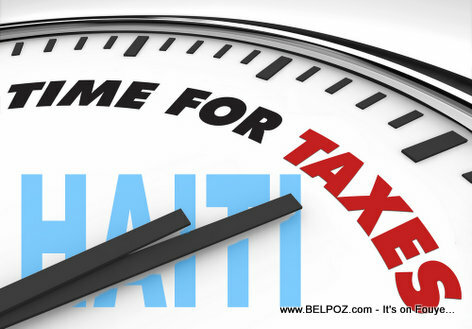 A Haitian journalist says: Haitians in the diaspora pay more taxes than Haitians in Haiti. Do you believe this to be true of false? "With the $1.50 the Haitians in the diaspora are being charged for every money transfer they make to Haiti, that adds up to more revenue for the government than the money they collect in taxes from Haitians living in Haiti."